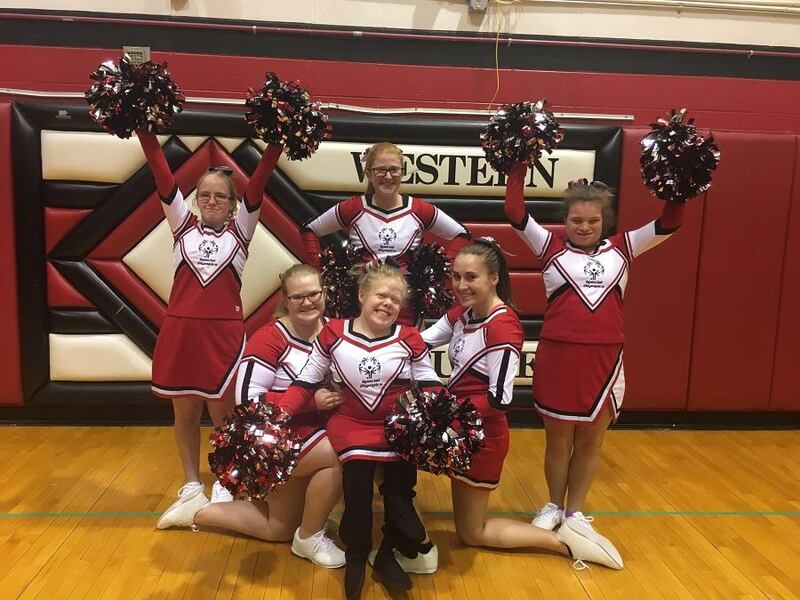 Epworth Western Dubuque High School will be representing Iowa at the event! The team will be cheering the soccer athletes on as well as doing their routine. The team will also get to do a routine with other teams from all over the world. The 4-day competition happens 17-20 July at Toyota Park in Chicago. Unified teams – including players with and without intellectual disabilities—will compete alongside their local football/soccer club sponsor. Other events taking place in Chicago for the celebration include Performance Stations which ensure athletes perform their best throughout the tournaments. The stations include assistance with nutrition, hydration and physical activity. Healthy Athletes will also be there to provide free health screenings. The traditional Law Enforcement Torch Run will take place on July 20 where the Eternal Flame of Hope will be lit. Followed by the Global Day of Inclusion on July 21. The birthplace of Special Olympics, Chicago’s Soldier Field, will host a massive celebration with games and activities throughout the day and a concert for ahtletes, volunteers and families at night. Special Olympics hopes this “Inclusion Revolution” will serve as the spark for people around the world to commit to making their cities more inclusive.